In the first US Department of Agriculture crop forecast of the new year, Florida orange production was projected to hold steady with previous estimates while Florida grapefruit production dipped slightly – although both figures remain well above 2017/18 season levels. 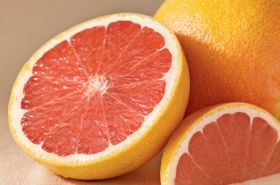 Released Friday, the report projects Florida orange production for the 2018/19 campaign at 77m boxes, while grapefruit production is estimated to decrease by 200,000 boxes to 6.2m boxes. The numbers remain an increase from the previous season, devastated by Hurricane Irma, when production dropped to 44.95m boxes of Florida oranges and 3.88m boxes of Florida grapefruit.